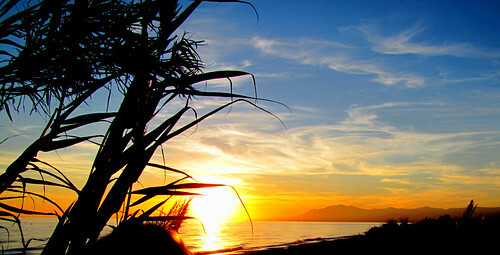 If you're lucky enough to have stayed in Marbella you will have experienced first-hand the beauty of the area. However, if you haven't been it's possible to see some of the sights by looking at the images on Flickr. 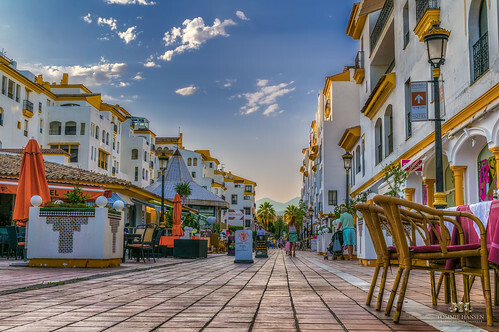 Here's a collection of just 10 images of Marbella that will help give you an idea of just how breathtaking the location really is. Marbella is renowned as the place where the rich and famous gather, including royalty from around the world. 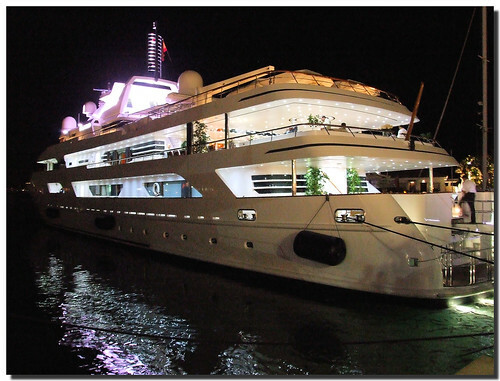 Many arrive in their floating palaces which are anchored in the harbour, a veritable array of yachting luxury and opulence. Some yachts are so large they can't fit into the harbour - such as Russian oligarch Roman Abramovitch - and have to drop anchor further out at sea. For those who would like the chance to experience some of the glamour for themselves without finding a few spare million to buy a huge boat, it's possible to charter a yacht for the afternoon or the day in Marbella. 2) Wish you were here? as opulent as well. 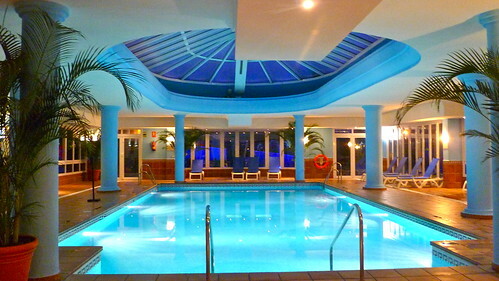 Expect to see exquisite hotels and health suites, with swimming pools just like this one, a world away from the chilly grey waters at your local leisure centre! With palm fronds, Roman-style columns, and softly-lit aquamarine waters, it's hard to imagine how this pool could look more inviting. There are so many things to do in Marbella during the day: day trips to places such as Gibraltar and Morocco, a spot of watersports or just taking it easy on one of the many stunning beaches. But as the sun sets, the activities don't stop: Marbella is a party town that lights up as the stars come out. With all kinds of pubs, bars and clubs, you'll have the choice of either just grabbing a casual drink or two, or getting all togged up to party like a VIP celebrity. This stunning image shows the boats lined up in the palm-fronted harbour with the lights of the town reflected in the water. Fishing is a huge industry in Marbella and has been for centuries; hardly surprising with such an expansive and magnificent stretch of coastline at such close quarters. 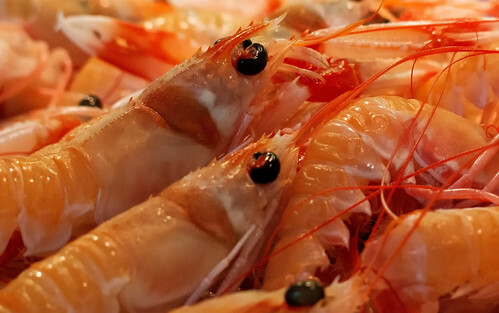 Much of the cuisine in Marbella has a seafood element, or contains more fish than usual, in the regional paella for example. 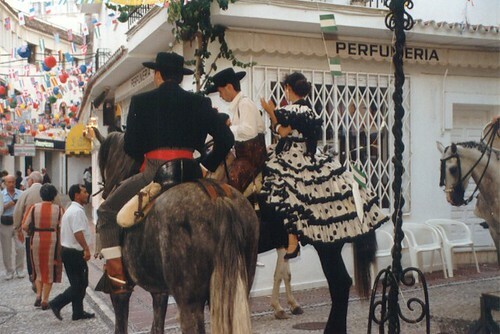 Marbella has a long history of inhabitancy that stretches back into the dim and distant past. Historians believe that the site may have been occupied as far back as the 6th or 7th century AD. What is known for sure is that the Romans once ruled this area, dubbing Marbella as Salduba - Salt City - before it later became known as Marbal-la, leading to its current moniker. There are several Roman ruins visible throughout the region and they serve as a thought-provoking counterfoil to the glitz and the glamour of the contemporary town. 6) A short walk before breakfast? Marbella has a seaside trail, 7km in length, which follows the coastline from the fishing port and ends up in the glamorous jet-set area of Puerto Banus. Along the way there are many piers such as this one outside Marbella Club Hotel, which wades out into the clear waters to provide breathtaking views across the ocean all year round. Puerto Banus is the part of Marbella particularly associated with the jet-set crowd, having only been developed from the 1970s onwards. But although it is a relatively modern development, it's not obvious from the architecture as it retains an authentic Spanish vibe, blending the best of modern structures and traditional design. Marbella doesn't need much encouragement to have a party and celebrates many festivals throughout the year. 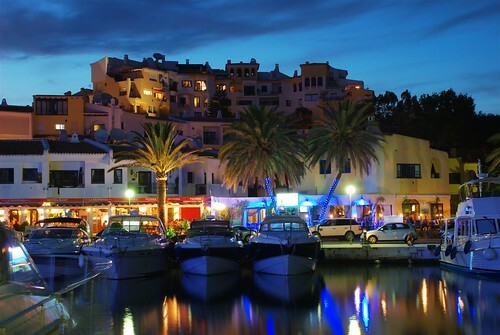 There are both modern events such as the Starlite Festival <LINK TO The Starlite Festival, Marbella> as well as more traditional occasions, such as the Festival of San Bernabe, held to celebrate the patron saint. During these fiestas, the streets may be decorated, with public parties and locals donning traditional garb. 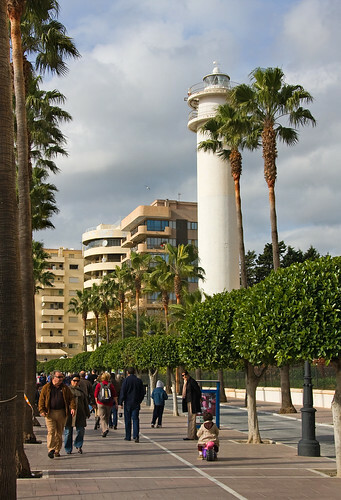 The lighthouse in Marbella is an iconic landmark, having been built in the 19th century in what was then, a small fishing community. As the rich and opulent development has sprung up around it, the lighthouse seems bizarrely situated right on the boardwalk, and has even had its light display amended to prevent it shining into the residences of nearby inhabitants at night. Still operational, the lighthouse is now entirely computerised and is uninhabited. Marbella is a resort that has is all: warm temperatures all year round, crystal clear waters, stunning natural landscape and the streets lined with the rich and famous. It's a location like no other. Everyday folk rub shoulders with celebrities and royalty without a backward glance, and the millionaire yachts in the harbour are anchored outside fish and chip shops. The perfect eclectic destination…where else in the world could you find all of this?